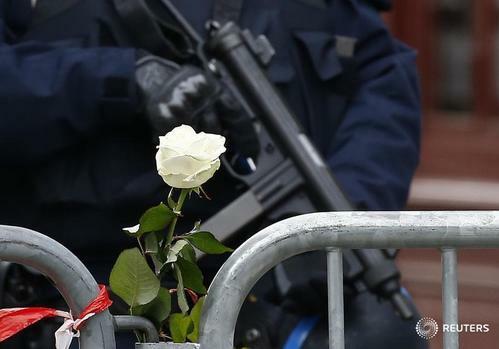 French police raid an apartment in Saint Denis following attacks that killed 129 people in Paris last week. Live updates from Paris and around the world. France plans to go ahead with a global climate change summit in Paris at the end of the month, despite a wave of deadly attacks that killed 127 people in the capital. Asked whether the meeting, bringing together almost 200 countries, could be postponed, moved or cancelled, a senior French diplomatic source told Reuters on Saturday: "That is in no way under consideration." Nick Nuttall, spokesman for the U.N. Climate Change Secretariat in Bonn, also said the conference "is going ahead as planned". About 118 world leaders are expected to attend the opening day of the Nov. 30-Dec. 11 conference, which is due to nail down a global deal to limit rising greenhouse gas emissions. In Washington, officials confirmed that both U.S. President Barack Obama and Secretary of State John Kerry still planned to attend. Overall, between 20,000 and 40,000 delegates are expected to attend. "Security at U.N. climate conferences is always tight but understandably it will be even tighter for Paris," Nuttall said. 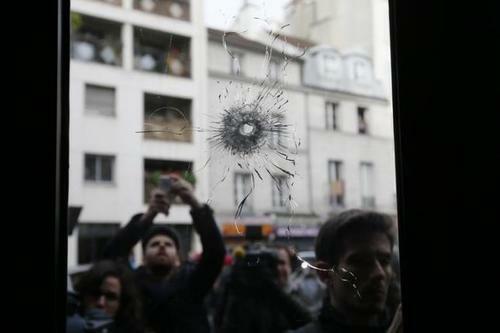 The holder of a Syrian passport found near the body of one of the gunmen who died in Friday night's attacks in Paris passed though Greece in October, a Greek minister said. "The holder of the passport passed through the island of Leros on Oct. 3, 2015, where he was identified according to EU rules," said Greece's deputy minister in charge of police, Nikos Toskas, in a statement. A Greek police source said the passport's owner was a young man who had arrived in Leros with a group of 69 refugees and had his fingerprints taken by authorities there. Police declined to give his name. 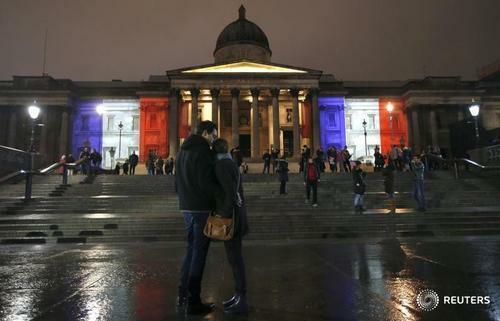 Paris prosecutor says attackers at concert hall evoked Syria and Iraq. 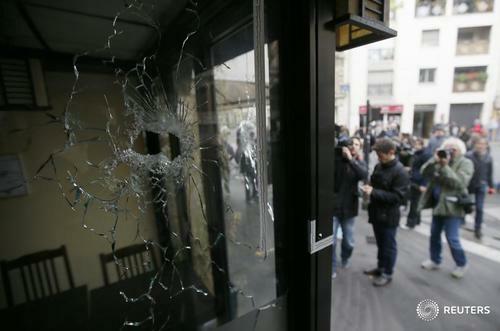 Paris prosecutor says there seem to have been three teams of attackers. Paris prosecutor says French authorities had a security file on one of the concert hall attackers. Person who hired car used in the attacks was stopped near Belgian border, prosecutor says. Although the planes have not done much damage, they are symbolically important, given that they show the Muslim world that it is not just American planes attacking the militants, who are also known as ISIS. Well-placed sources said that even before the attacks, the administration of U.S. President Barack Obama was communicating its unease about Trudeau's pledge. 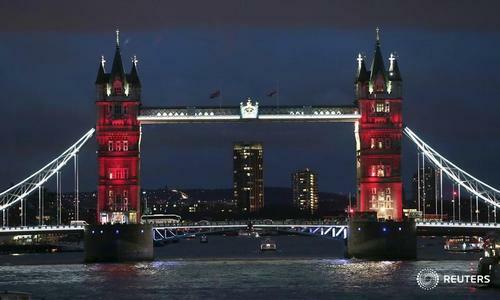 Britain is also unhappy about the planned withdrawal, said the sources. "When coalitions start to fall apart, other people leave too," said one person with direct knowledge of the file. Other nations whose planes have bombed IS targets include Britain, France, Belgium, the Netherlands, Australia, Jordan and Morocco. In last month's Canadian election the Liberals defeated the Conservatives, who sent in the jets and around 70 troops in 2014 to help train Kurdish fighters in northern Iraq. Trudeau said Canada could play a more constructive role by offering more humanitarian aid and training, a position that Foreign Minister Stephane Dion firmly reiterated on Saturday. U.S. airlines said flights between the U.S. and Paris were operating close to normally on Saturday, after explosions and shooting attacks in the French capital caused delays and one cancellation on Friday. American Airlines Group, the world's biggest carrier by passenger traffic, said it had canceled a flight on Saturday from Charles de Gaulle International Airport to Dallas-Fort Worth because the aircraft had not made the trip to Paris when the flight there was canceled on Friday. The passengers in Paris were switched to other flights, American Airlines spokesman Joshua Freed said. United Continental Holdings and Delta Air Lines said flights were operating as scheduled. Delta, American and United said they had waived change fees for passengers who wanted to re-book with later flights, but didn't specify how many passengers had used that option so far. A spokeswoman for the Federal Aviation Administration said on Saturday there had been no change in the agency's stance. She said on Friday the FAA was "following the situation closely" and "is prepared to act quickly in the event action is warranted." 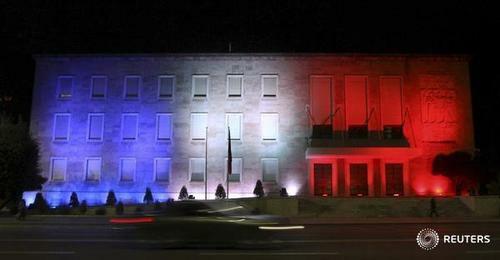 France closed its borders after the attacks on Friday that killed 129 people, but kept airports and trains operating. The Belgian prosecutor's office has opened an anti-terrorist investigation following attacks in Paris that left 127 people dead, it said in a statement on Saturday. The Belgian investigations are linked to a car that had been hired in Belgium and was found near the Bataclan concert hall in Paris, the prosecutor's office said in a statement. It also confirmed police had made several arrests in an ongoing operation in a district of Brussels. (WARNING: GRAPHIC CONTENT) Syrian President Bashar al-Assad and Palestinian President Mahmoud Abbas are among those in the Arab world condemning the deadly attacks in Paris. Gavino Garay reports. BREAKING: Student from California university studying abroad killed in #ParisAttacks, school spokesperson says. 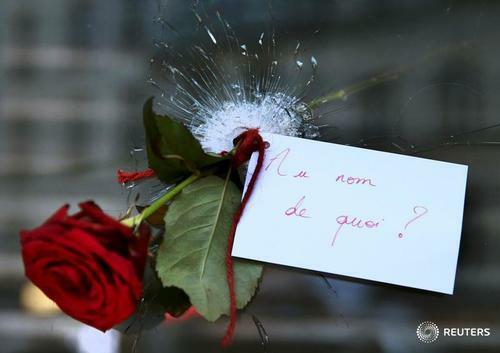 The attackers who killed 129 people in Friday night's wave of shootings and suicide bombings in Paris appeared to be made up of three teams, Paris Prosecutor Francois Molins said on Saturday. "We can say at this stage of the investigation there was probably three coordinated teams of terrorists behind this barbaric act," he told a news conference. He also confirmed that French authorities had a security file for Islamist radicalisation on one of the attackers, who also had a criminal record, but had never spent time in jail. He added that a person who had hired one of the cars used in the attacks was stopped at the Belgian border. 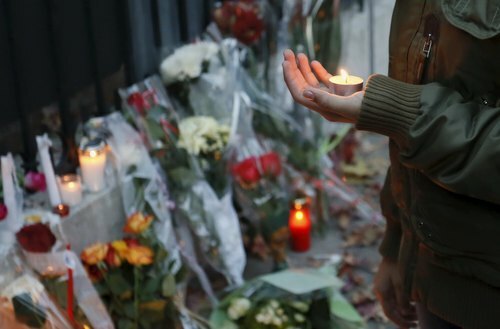 Here's a timeline of the Paris attacks, from start to finish, according to the Paris prosecutor. 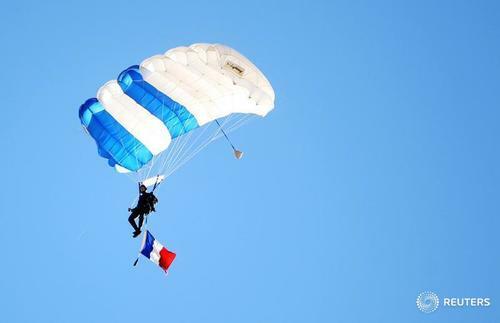 9:20 pm: A suicide bomber activates an explosive belt near a gate of the sports stadium Stade de France in the northern suburb of Saint-Denis, where President Francois Hollande and the German foreign minister were watching a friendly soccer international. The explosion killed the bomber and a passer-by. 9:25 pm: In the 10th district of Paris, at the crossroads of rue Bichat and rue Alibert, gunmen shoot at clients sitting on the terraces of the "Le Carillon" bar and the "Petit Cambodge" restaurant, killing 15 and severely injuring 10. 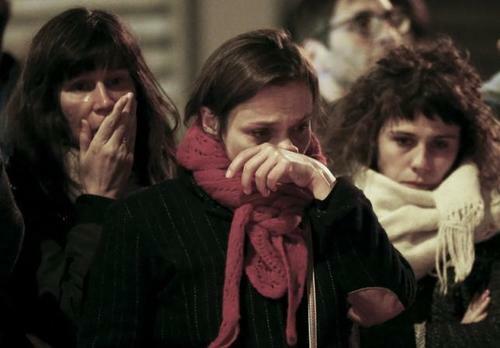 9:30 pm: Outside the Stade de France, a second suicide bomber detonates a bomb, killing himself. 9:32 pm: Gunmen open fire in front of the bar "A La Bonne Biere" at the intersection of rue Fontaine au Roi and rue Faubourg du Temple in the 11th district, killing five people and severely injuring eight. 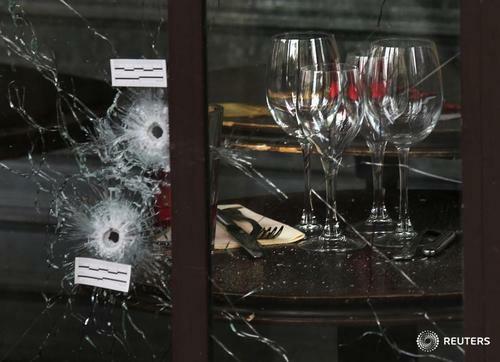 9:36 pm: Gunmen kill 19 people sitting on the terrace of the restaurant "La Belle Equipe" in nearby rue de Charonne. Nine people are also severely injured. Around 9:40 pm: A suicide bomber kills himself inside the restaurant "Le Comptoir Voltaire" on boulevard Voltaire, also in the 11th district, injuring one person severely. 9:40 pm: A car stops in front of the nearby Bataclan concert hall. Several gunmen enter the theatre during a concert (of the Eagles of Death Metal rock group) and shoot indiscriminately at the crowd, killing around 89 people and wounding many. The attackers make verbal references to Syria and Iraq. 9:53 pm: A third suicide bomber kills himself near the Stade de France. 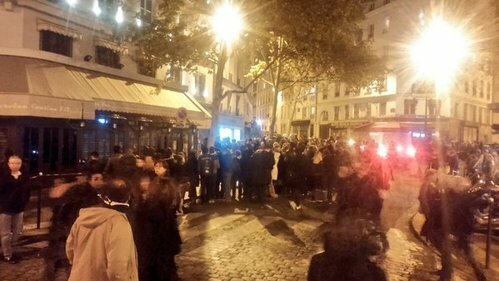 12:20 am: Security forces launch an assault at the Bataclan concert hall to try and free those inside. 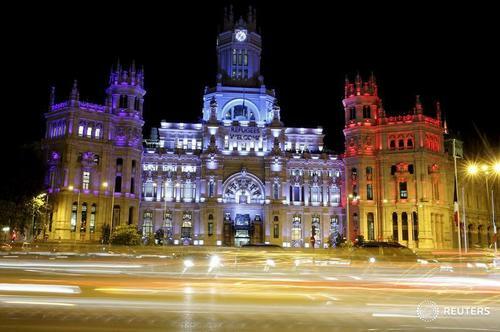 Three of the attackers are killed: one is shot and the other two kill themselves using their explosive belt. French PM Valls says France will continue strikes in Syria with the aim of hitting Islamic State. France will pursue its intervention in Syria with the aim of striking Islamic State, French Prime Minister Manuel Valls said on Saturday, after the group claimed responsibility for attacks that killed 129 people. Valls told TF1 television the government also planned to extend a state of emergency imposed across France after Friday's attacks in and around Paris, giving authorities expanded resources to combat what he called "a very well organised" enemy. 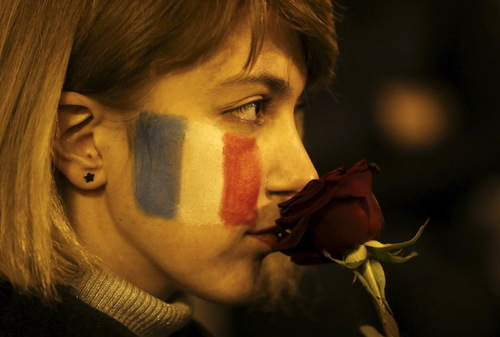 Scenes of solidarity around the world after Paris attacks. A student from a university just south of Los Angeles who was studying design in France has been killed in the Paris attacks, a spokesman for the university said on Saturday. Nohemi Gonzalez, 23, was a junior at California State University, Long Beach, and she was studying for a semester at the Strate College of Design in France, said CSULB spokesman Michael Uhlenkamp. She was from El Monte in Southern California, he said. Belgian police on Saturday arrested several people during searches in a district of Brussels following a wave of attacks in Paris claimed by Islamic State, the Belgian justice minister said. In a Twitter message, Belgian Justice Minister Koen Geens said "multiple searches and arrests" had been made, and that they were related to a vehicle with a Belgian number plate. A Belgian car was seen near the Bataclan concert hall in Paris, according to witness accounts. 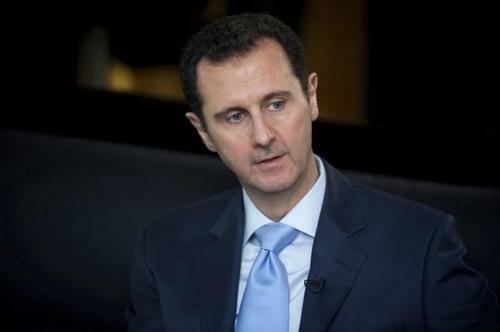 The United States, Russia and powers from the Middle East and Europe outlined a plan on Saturday for a political process in Syria leading to elections within two years, but differences over the fate of President Bashar al-Assad remained. A day after gunmen and suicide bombers went on a rampage through Paris, killing at least 127 people, foreign ministers and senior officials from more than a dozen countries agreed to seek a ceasefire, but U.S. Secretary of State John Kerry said it would not apply to Islamic State. French President Francois Hollande pledged a "merciless response" to the attacks, which he said had been organized by Islamic State. France is part of the U.S.-led coalition carrying out air strikes against Islamic State in Syria and Iraq. Belgian prosecutors opened an anti-terrorist investigation and police arrested at least three people in a district of Brussels on Saturday, following a wave of killings in Paris claimed by the Islamic State. 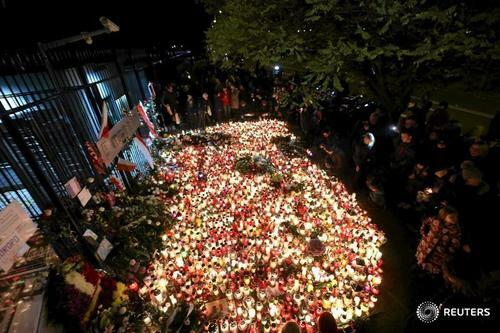 Belgian federal prosecutors said police had arrested at least three people in Molenbeek, a poor district of Brussels, in an operation focused on a car rented in Belgium and found near Paris's Bataclan concert hall, where gunmen killed more than 80 people on Friday night. The Belgian prosecutors declined to comment on whether those arrested were previously known to authorities or whether any of them were in Paris on Friday. The National Football League said on Saturday it would increase security and beef up the law enforcement presence both inside and outside of stadiums for this week's games as a precaution after a series of attacks throughout Paris on Friday. "Following the events in Paris on Friday, we are closely monitoring events and have been in communication with the Department of Homeland Security and the FBI, which have informed us that there are no known threats against NFL stadiums," it said in a statement. MORE: White House says it has no information to contradict French view that Islamic State is behind Paris attacks. The lethal attacks in Paris have the potential to reshape the U.S. presidential race, placing a new emphasis on issues of national security, border control, and counterterrorism, while perhaps bolstering candidates who talk toughest about taking on Islamic State militants both at home and abroad. National security has not assumed a central place in a U.S. presidential election for more than a decade as issues concerning the economy preoccupied American voters. But with the nation's economic health on the upswing and the threat of Islamic terrorism now seemingly next door in Europe, that may change dramatically, analysts tell Reuters. "Something as startling, as shocking as these attacks are going to propel (national security) back to center stage," said Brian Katulis, a foreign-policy analyst with the Center for American Progress, a think-tank in Washington. Islamic State threatens further attacks on France after claiming responsibility for a series of deadly assaults by gunmen and bombers across Paris which French President Hollande called an act of war. Police have evacuated the area around the Paris Eiffel tower and the surrounding Champ de Mars park, a Reuters witness saw on Saturday. Heavy police presence was seen at the Pullman Hotel on Avenue de Suffren near the Eiffel tower, another eyewitness, who lives along Champ de Mars told Reuters. He declined to be identified. Other witnesses also confirmed the presence of heavily armed police at the site of the hotel. (WARNING:GRAPHIC CONTENT) Eagles of Death Metal band members, playing at the Bataclan concert hall in Paris where scores were shot to death, reportedly survived the attack. Gavino Garay reports.